Speed to market is critical in today’s defense world. Lives get saved when we react quickly to customer’s needs. 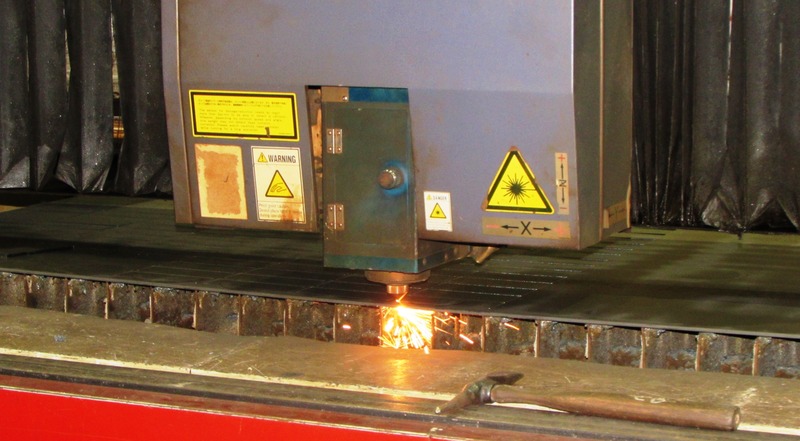 Laser technology allows JWF Defense to process armor at an extremely fast pace. Some companies still resort to old methods. Not at JWF Defense Systems — We are committed to the warfighter and our investment in technology proves it. 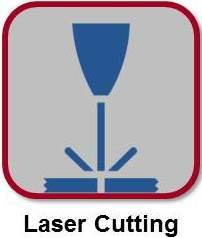 Our four 4,000 watt Mitsubishi LVP Lasers are the workhorses when it comes to cutting plate. All have fully automated plate storage for running jobs back-to-back with virtually no supervision. 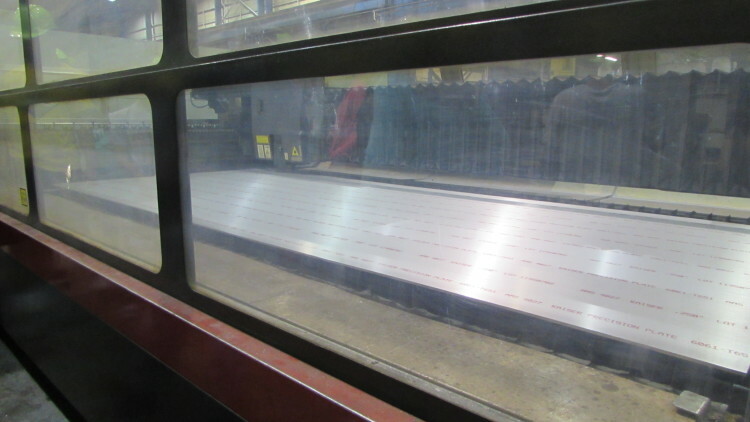 Maximum plate size is 6’ x 12’ and 3/8’ thick aluminum or 1” thick steel.